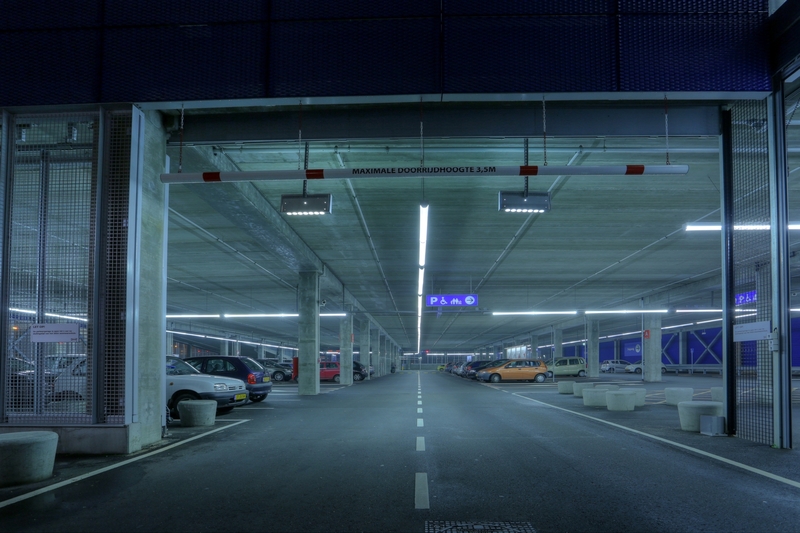 The local authority of Bussum was searching for an alternative sustainable and energy-saving solution for the fluorescent lighting in this underground parking garage. 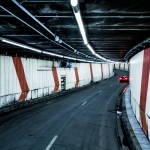 The local authority of Bussum was searching for an alternative sustainable and energy-saving solution for the fluorescent lighting in this underground parking garage. Since the spaces in this parking garage weren’t always occupied, a lot of energy was unnecessarily used on the lighting. With the installation of the new BB LEDlightpipe ECO this waste of energy was reduced due to the advanced guiding of the lights. The capacity of the lighting is reduced to 10% when there is no movement detected during a short period of time. The existing fluorescent lighting was renewed directly with the new BB LEDlightpipeECO system in such a way that the existing cables could be used with the new system and thus saving time and heavy labor. This means that the assembly time was short and there was no additional heavy drilling involved to create new assembly points for the BB LEDlightpipeECO. Since this specific parking garage was freely accessible for the public it was critical that the BB LEDlightpipeECO system was damage proof. Therefore, the IK10+ classification was of importance. The BB LEDlightpipe® ECO is the economical version of the BB LEDlightpipe® EVO and has been developed especially to replace fluorescent lighting in existing installations.